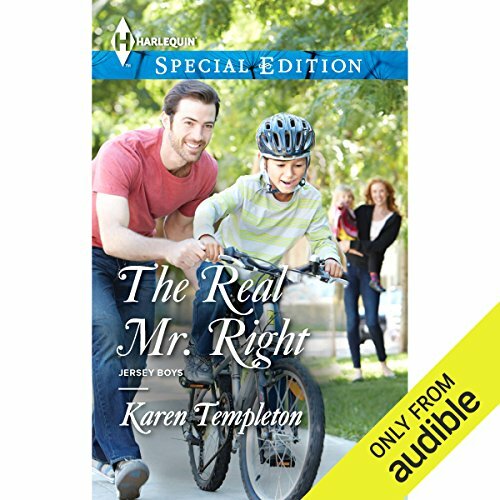 Showing results by author "Karen Templeton"
Finding refuge from her ex-husband at her friend's house was her best option, Kelly McNeil thought - until Matt Noble answered the door. She'd had a huge, unrequited crush on him as a teenager! But as adults, he'd never even given her a second look. Then she got married and left town and, well, now here they are again…Matt had never mustered up the courage to ask Kelly out, and now fate has literally knocked on his door and given him a second chance. But Kelly is afraid to risk her independence and her children with a man who could only hurt them again.